K.T. 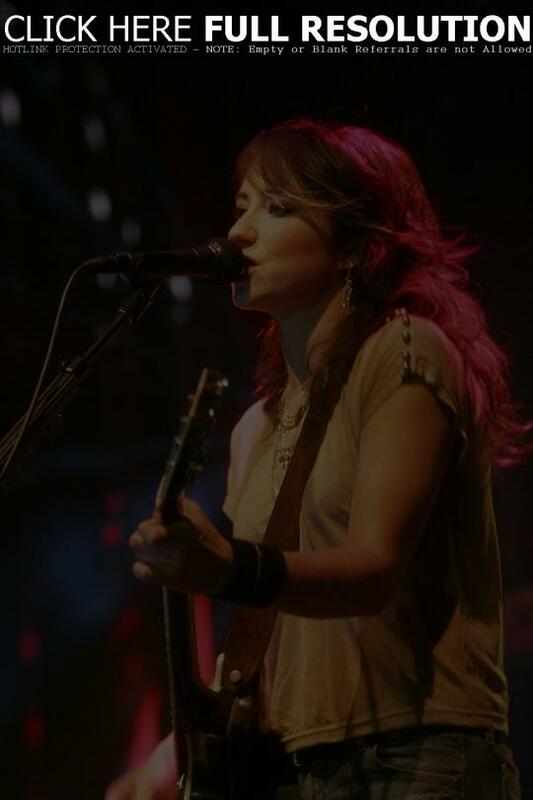 Tunstall Performs In San Francisco At KFOG Kaboom! KT Tunstall performed at KFOG Kaboom! on Saturday (May 13) at Piers 30-32 in San Francisco, California. Check out pictures from WireImage.